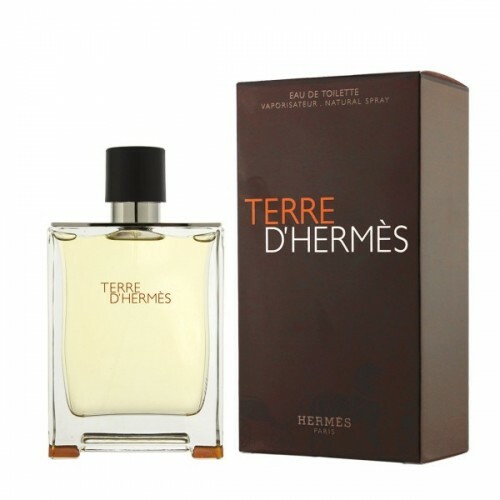 Terre d’Hermès is a metaphor for materials, a matrix that speaks of territory as well as matter, earth, and roots.This vertically structured scent is based on an alchemy of wood, the scent first introduces the gaity of orange, the bitterness of grapefruit and the vivacity of pepper and of fresh spices. This “vegetality” flirts with the mineral effect of flint and the coarseness of vetiver. 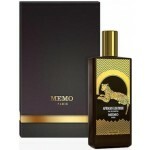 Dominated by cedar, the fragrance goes deeper with the sweetness of resins and the impalpable voluptuousness of benzoin. This one is definitely a classy scent, mature and refined and a quite assured vibe. This fragrance is simply amazing. It never gets old or boring. It's timeless. It's vintage. It's modern. It's clean. It captures true expression like a piece of art would an emotion. I would imagine if you have never smelled this before and someone passed by wearing this, your eyes would follow, your expression might drop, and after quickly recovering, that stranger wearing terre d'hermes would be a focal point until they were out of site.